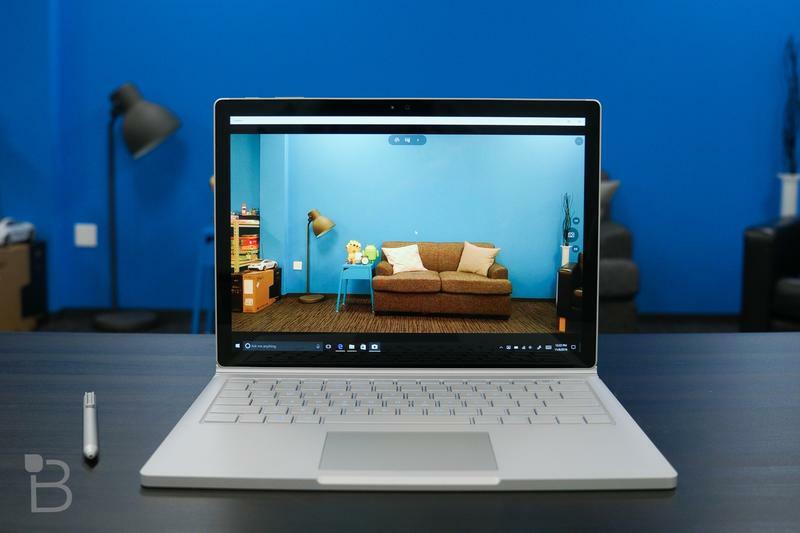 Last year, Microsoft opted for a slightly upgraded version of the Surface Book instead of a radical redesign. 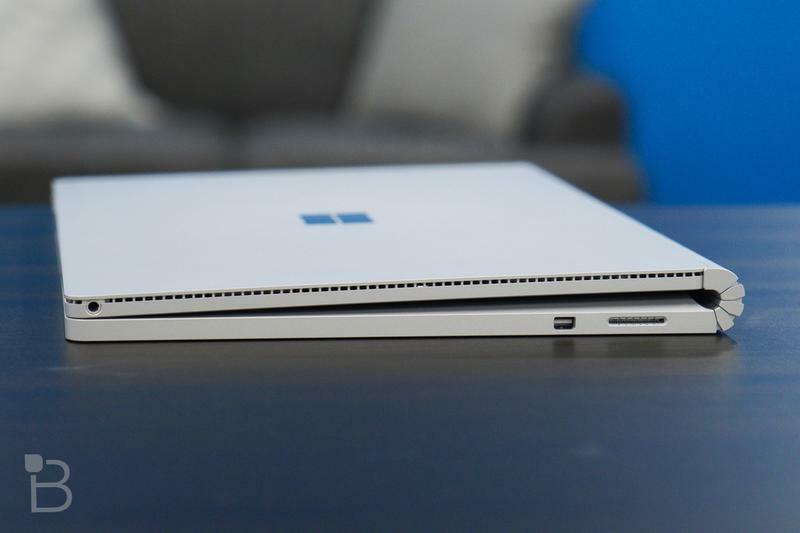 It seems the wait was worth it, however, because a new report suggests the Surface Book 2 is coming soon. 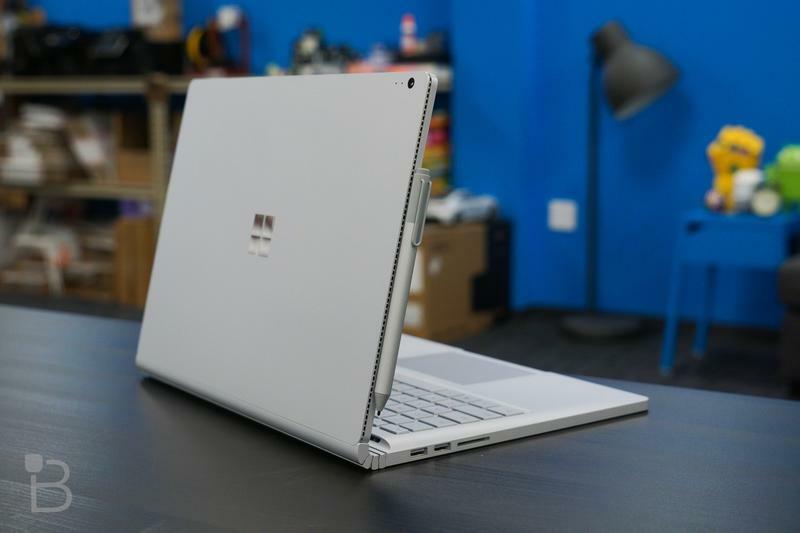 According to Digitimes, Microsoft is ramping up mass production for the Surface Book 2 featuring a new design that will be without a detachable display. The new computer will be announced by Microsoft near the end of March or in April. 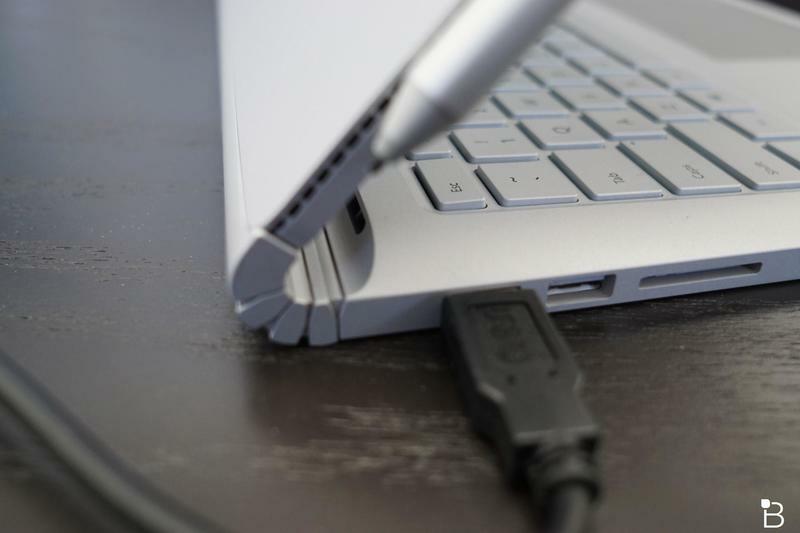 “The new Surface Book is expected to adopt a clamshell design instead of its traditional 2-in-1 and will feature a starting price lower than that of its predecessors,” stated Digitimes in the report. 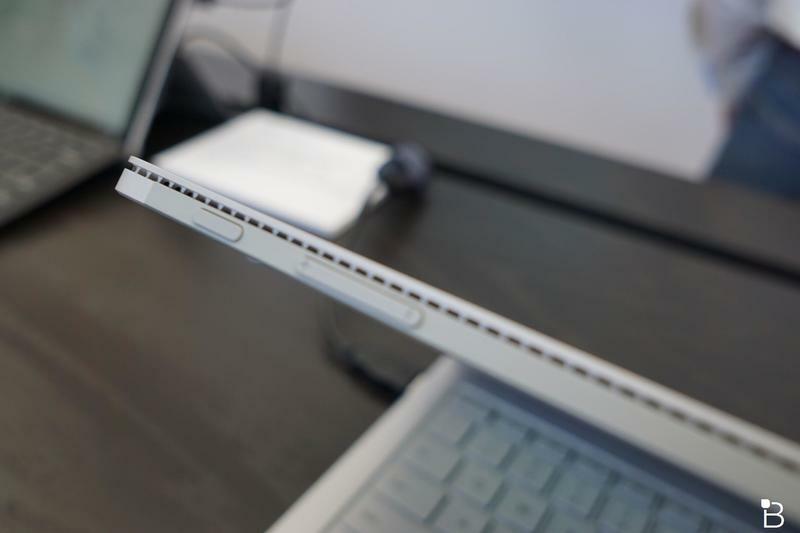 The 2-in-1 form factor was one of the Surface Book’s differentiating factors, though it left a gap when the laptop was fully closed. 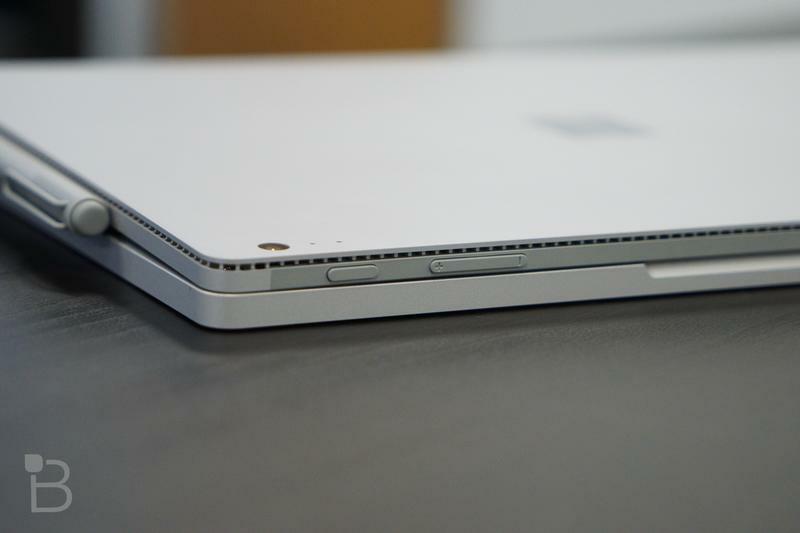 The current Surface Book starts at around $1,500, but the next generation will drop down to near $1,000. This is meant to address the lackluster sales numbers that may have been hurt by the high price. 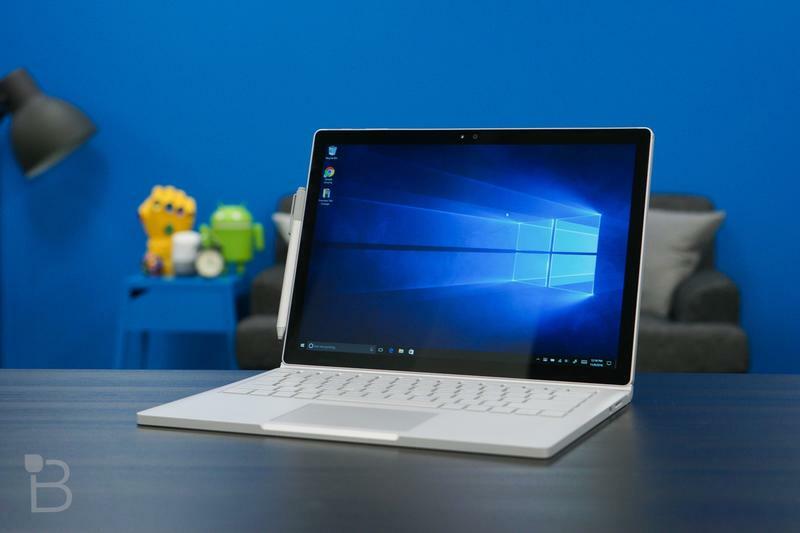 Digitimes’ source believes the Surface Book’s price limited demand and was undercut by the Surface Pro’s similar feature-set. 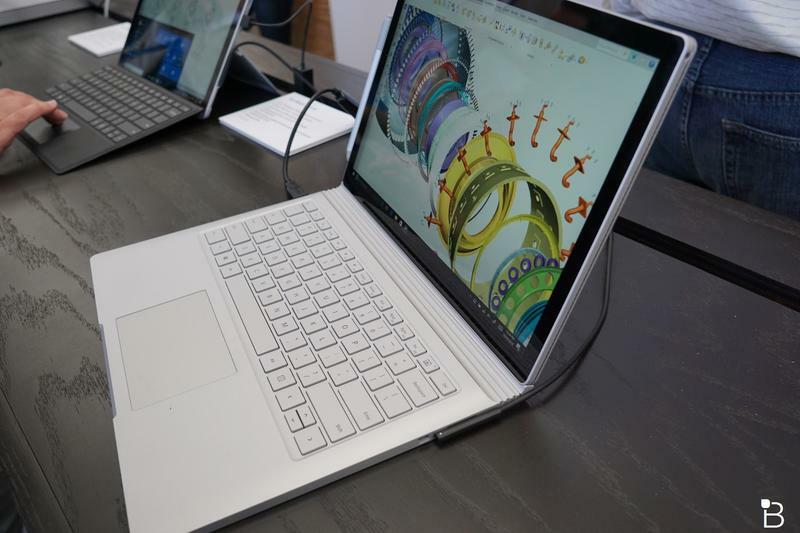 Digitimes also claims the new laptop will continue to feature a 13.5-inch display and magnesium aluminum-alloy body. 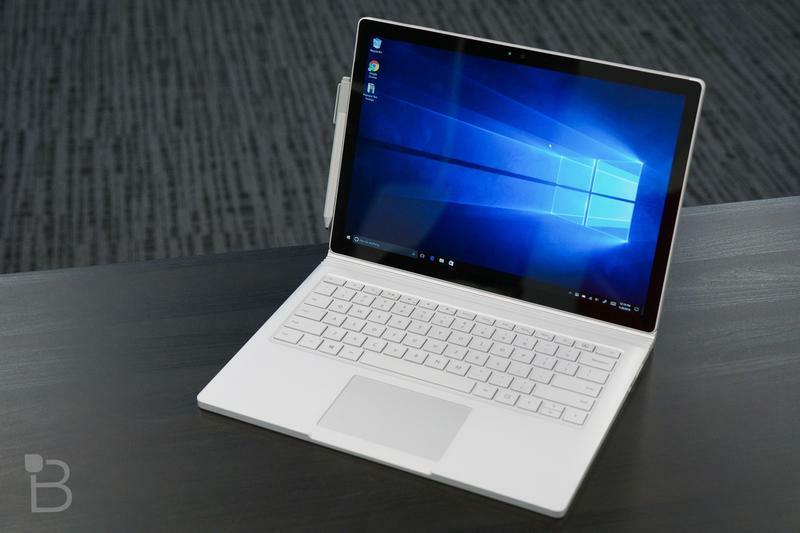 If the report turns out to be true, it’s a smart move on Microsoft’s part to differentiate the Surface Book from the Surface Pro. The former is more of a pro machine while the latter is geared toward students. 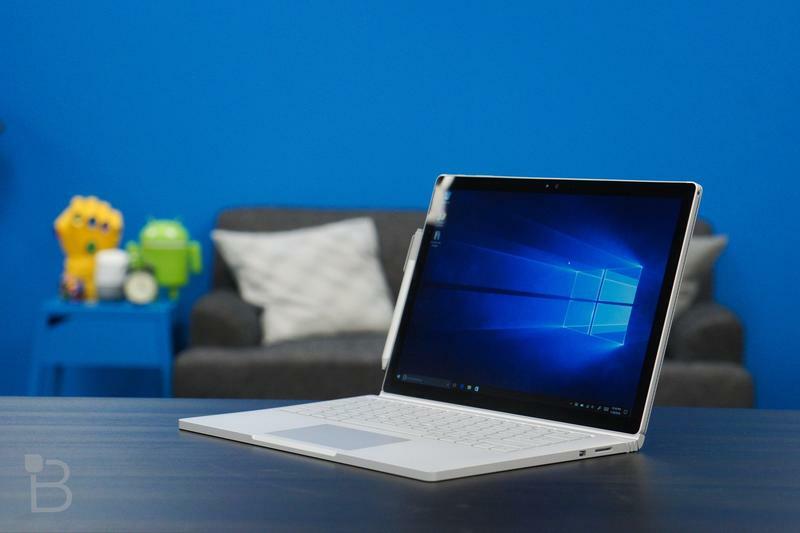 Even the reported cheaper price point for the Surface Book won’t diminish its premium allure. If customers truly want a power computer, they can always upgrade the specs. 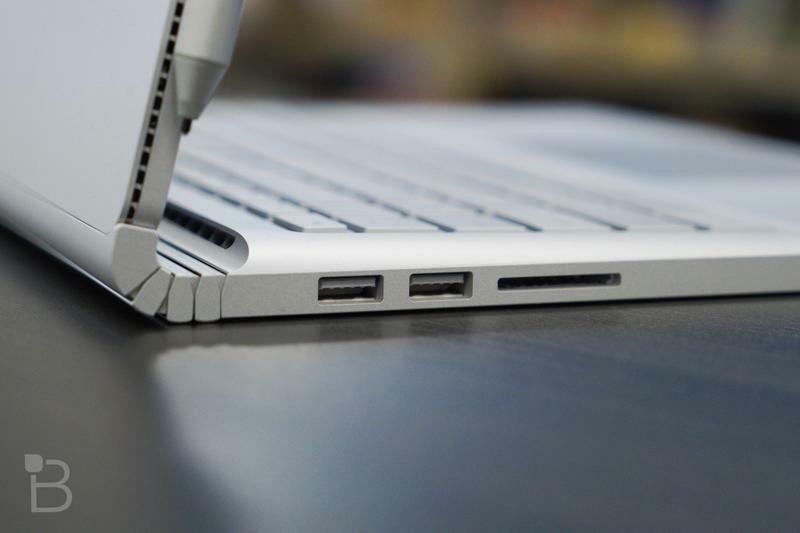 Microsoft will now corner two ends of the market. 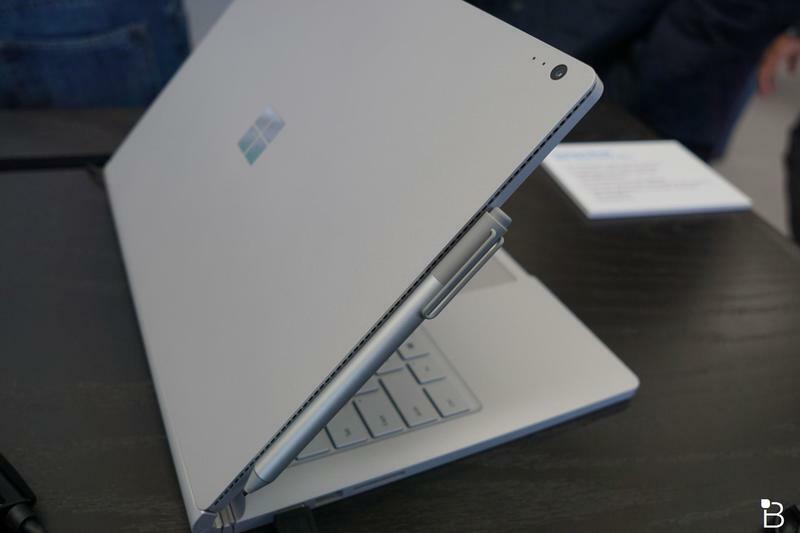 The premium end with a clamshell computer that can be upgraded to be the perfect pro machine and the lower end with a 2-in-1 hybrid that will appeal to an audience intrigued by the tablet form factor.